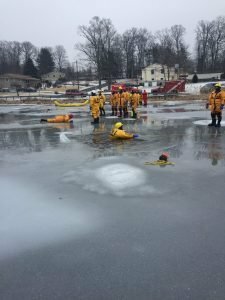 Tallman Fire Department is one of the designated Ice Rescue teams in Rockland County. 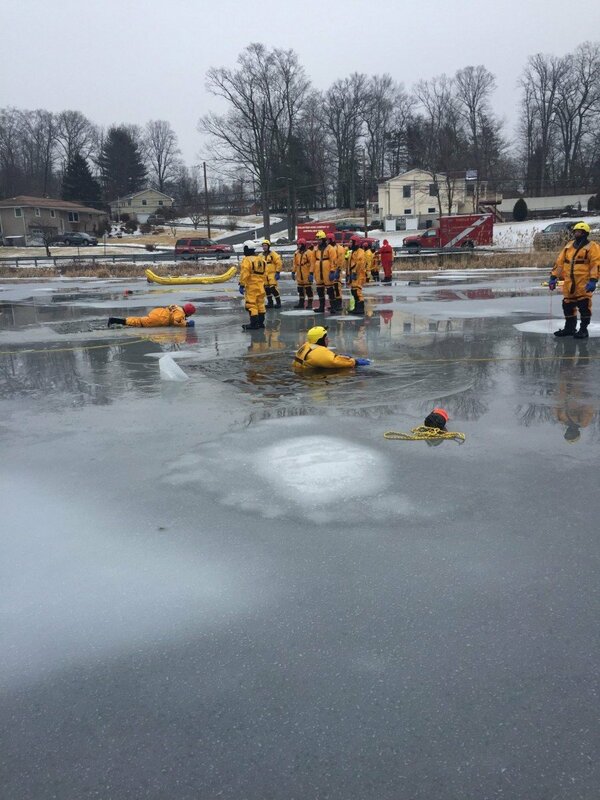 Over the weekend 4 Tallman firefighters took extended training on and in the ice and worked with the New York State Division of Homeland Security. Thanks to those firefighters who went above and beyond their qualified training for advanced status.